When you’re looking for quality, energy-efficient windows, look no further than Muskoka Aluminum’s windows by Seymour Windows. Seymour windows are virtually maintenance-free, manufactured of 100% solid vinyl. They won’t rot, warp, blister or peel, they never need painting, and are designed for easy cleaning. Each of our windows is custom-built to meet your specific requirements, and our strict attention to detail ensures that you get a beautiful window that is guaranteed to maintain its shape and colour under the most severe conditions. 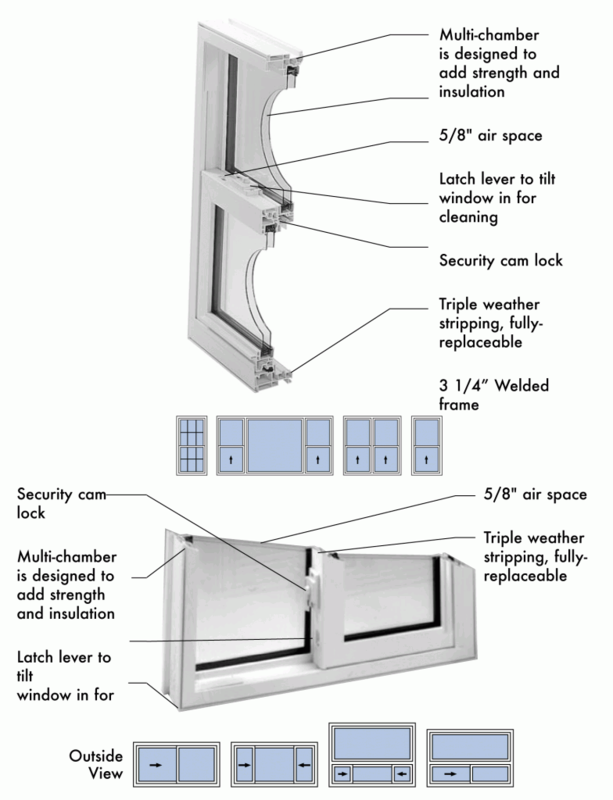 Muskoka Aluminum Windows… A beautiful, practical addition to your home. 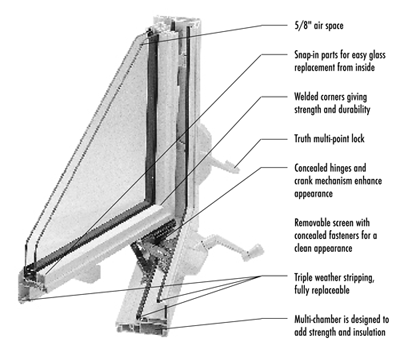 Our Windows are… A beautiful, practical addition to your home. My sunroom was a seamless addition to my cottage. It allows me to view the lake and surrounding area without the nucence of BUGS. The sunroom gives extra room I was so desperetly in need of. The dog likes to look out the bottom glass knee wall. My sunrooom has become a local attraction by boaters on the lake. Many complements from neighbours. Rochelle Suffrin.